Saturday 12th May and Sunday 13th May 2018. 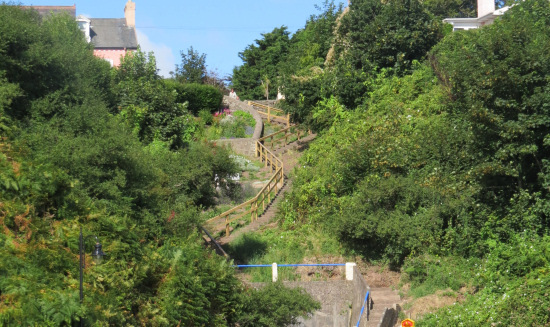 Held in May annually this festival offers Guided Coastal Walks with our Local Historians & Guides. Walks are in the B to C range for walkers who enjoy a moderate challenge. The 25th Dunmore East Bluegrass Festival lineup for 2019 features headlining act the "Sarah Savoy Band". The festival takes place from August 22nd - 25th 2019. 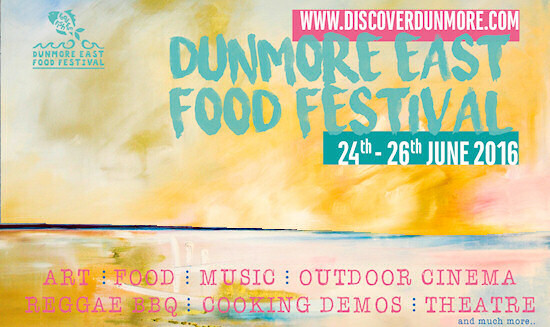 An annual festival, Dunmore East Festival of Food, Fish & Fun promises a weekend full of family fun, great food and live entertainment with a large market held in the harbour. The festival brochure for 2016 can now be downloaded in Adobe pdf format.